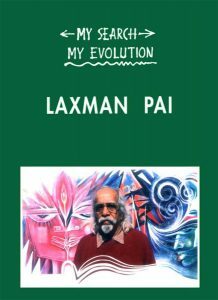 Mr. Laxman Pai is a contemporary Indian Artist who has passionately pursued visual art influenced by the vocabulary of Indian miniatures, traditional designs, Indian music, landscapes and beautiful beaches of his home town – Goa. 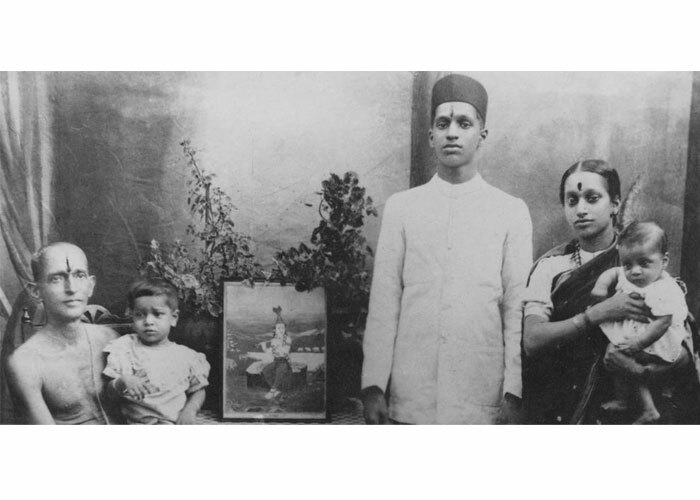 Born in Margao, Goa in 1926, he naturally gravitated to fine arts at a very early age. He got his early education as a young 11 year old by coloring BW photographs at his uncle Mauzo’s photo studio. Being of rebellious spirit, he took part in Satyagraha against the Portuguese rule in Goa and was beaten and jailed by the authorities. Moving to Mumbai, he completed his art education from the famed J.J. School of Art, where he was awarded the prestigious Mayo medal. Laxman Pai went to Paris and met up with his contemporaries – F.N. Souza, Raza, and Gaitonde. He spent fruitful decade in Paris marked by multiple critically appreciated exhibitions which were very well received by art community. Passionate attachment to his motherland promoted him to return to India and then further to Goa to head up Goa College of Art (1977 to 1987). 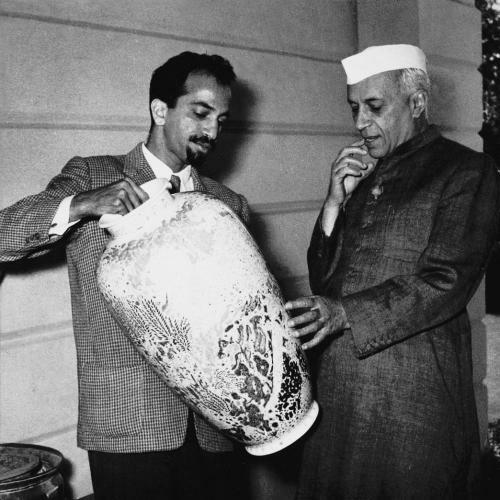 He served on the Board of Studies for the painting faculty for Bombay and Goa Universities. He was on the executive board of Lalit Kala Academy and member of the General Council for Lalit Kala Academy and Sangeet Natak Academy. Deeply influenced by teachings of Swami Vivekananda, J. Krishnamurti, and Indian philosophy combined with love of music, especially flute and Sitar, he produced series of paintings inspired by Ramayana, Gita-Govinda, Musical moods. He has to his credit more than 110 one-man shows across the globe. His solo exhibitions have been held at New York, San Francisco, London, Paris, Munich, Stuttgart, Hannover, Bremen, Singapore, New Delhi, Mumbai, Panaji and other places. He has also participated in numerous Biennials in Paris, Tokyo, Sao Paulo. His paintings are various public and private collections, including Museum of Modern Art in Paris, New York Public Library, Berlin Museum, Ben and Abbey Grey Foundation (USA), National Gallery of Modern Art in New Delhi, Mumbai, Chennai and Nagpur. 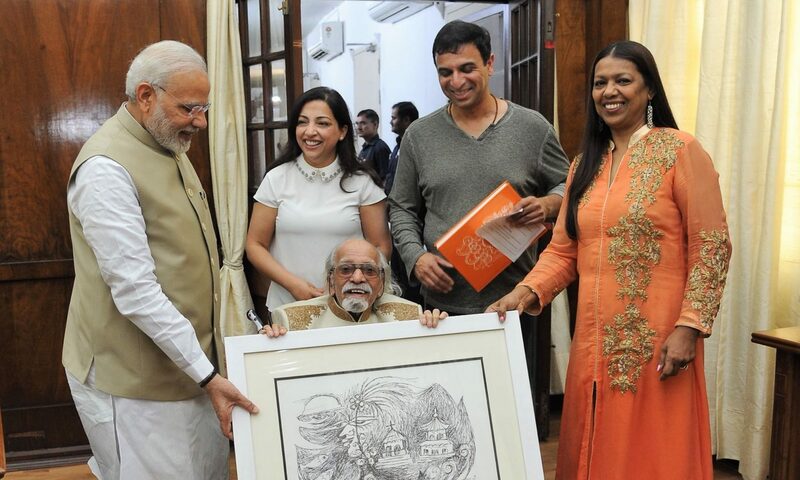 He is recipient of Lalit Kala National awards. He was honored by Govt. of Goa in 1987 with Nehru award and Gomant Vibhushan in 2016, and by Govt of India by Padma Shri in 1985 and Padma Bhushan in 2018.